What “arab astronomer”? There’s no example of any arab ever having done any astronomy. This is why many stars have Arabic names. During the Middle Ages, when almost no one did astronomy in the West, astronomy was practiced and preserved in the Middle East. 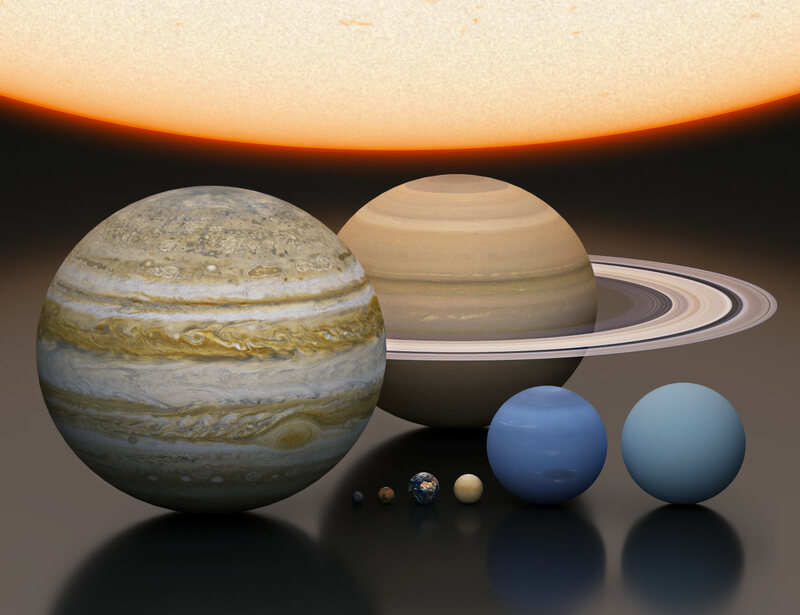 The jovian planets comprise not the outer solar system, but the middle solar system. The outer solar system is the trans-Neptunian region and its small planets such as Pluto, Haumea, Makemake, and Eris. These dwarf planets are the most numerous class of objects in the solar system. They, including Ceres, should be added to the graphics above to make more complete and accurate solar system images. No, the outer solar system comprises everything beyond the Asteroid Belt. 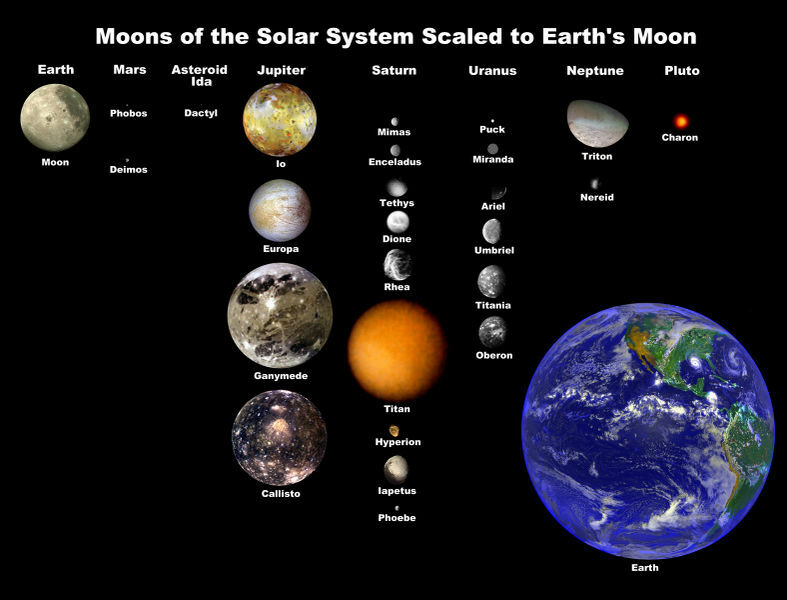 There is no “middle solar system”, at least from any current, recognized astronomical convention that I know of. And, you might have noticed, the article begins with a graphic that includes all these bodies, specifically the ones you mentioned. Until recently, the outer system was considered everything from the asteroid belt and beyond, but with the discovery of the trans-Neptunian region, which contains all but one of the dwarf planets, that is no longer the case. 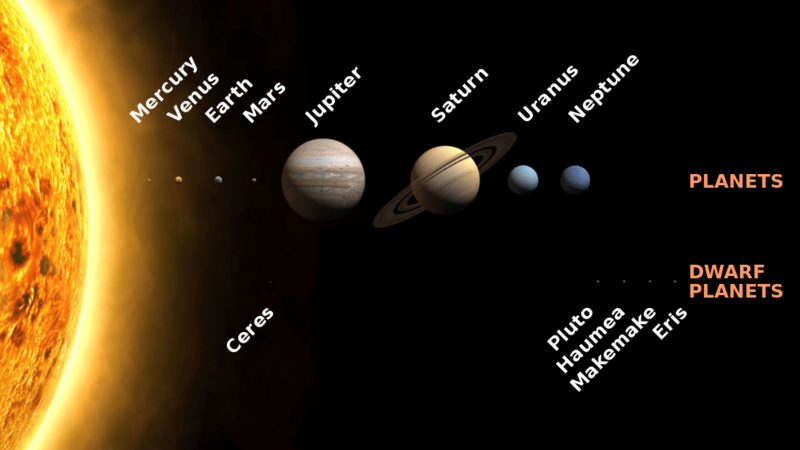 As noted by Alan Stern, today, the region containing the asteroid belt, Ceres, and the jovian planets is actually the solar system’s middle zone, and the region beyond Neptune, which contains the majority of the solar system’s planets, the dwarf planets (except Ceres), is now the outer solar system. 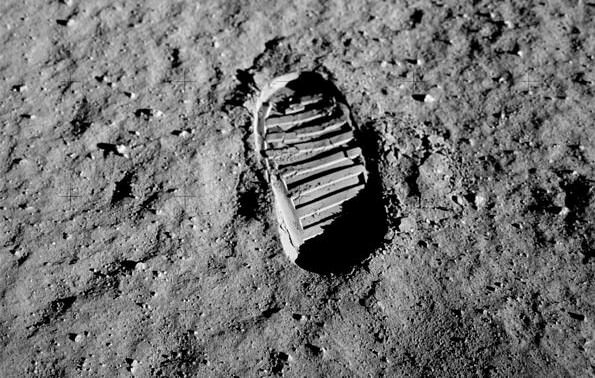 This constitutes a revolution in our understanding of the solar system, a recognition that it is significantly larger than previously thought. The first graphic does include all these bodies, but they should be all placed on the same line, not on different lines. Either that or group the planets by subcategories by putting terrestrials on one line, jovians on a second line, and dwarf planets on a third line. And this is based on what, the fact that Alan Stern believes Pluto is a planet? This does not represent a shift in thinking or a change in perspective, it represents a particular position. Thanks, Laurel, but I am once again forced to remind you that this site does not exist to represent your side of the debate or those of the anti-IAU camp. Neither does this site exist to represent Mike Brown or the IAU camp or to promote Mike Brown’s writings. The views of Brown and the IAU also represent just one position. One would hope this site exists to present a broad spectrum of topics in astronomy in a fair and balanced discussion that conveys the diversity of viewpoints and theories about those topics. Alan Stern is far from the only planetary scientist who views Pluto and all dwarf planets as planets. He is simply the person who first coined the term dwarf planet. Among many planetary scientists, there has been a shift in perspective, from understanding the solar system as one of two regions with nine planets to understanding it as one of three (possibly four, including the Oort Cloud) regions with a much larger number of planets. And it doesn’t represent his (or their) bias, Laurel. You have once again mistaken how us reporting on these decisions equals endorsement. I don’t know what to tell you other than we shall not temper our writing to your satisfaction by posting sources you want to read, or from your own website. So please stop asking. Sorry, Matt, but because I believe in the ideal of fair and balanced journalism and have faith in your ability to practice it, I cannot stop asking. That is not what you are asking for Laurel. You are trying to tell me how to do my job and to emphasize your position in it. That I cannot and will not do. And so I must say adieu for now, because I see no use in discussing this further. I must disagree with you, Mr Matt Williams. And as an amateur astronomer, I can tell you that amateurs teach more astronomy than professionals because we don’t have to wait for a “paycheck”, mostly we do it for free. I will call Pluto a planet until the day I die. Perhaps though, I understand the fight a bit better than you might for you see, it’s all politics. That’s right folks, The IAU made up this false definition when most of the members at the meeting had already left. That’s High School politics, not astronomy. Second, by their own definition of “Clearing the orbit” The IAU has relegated our own Earth as a “Dwarf Planet” which is pretty silly indeed. 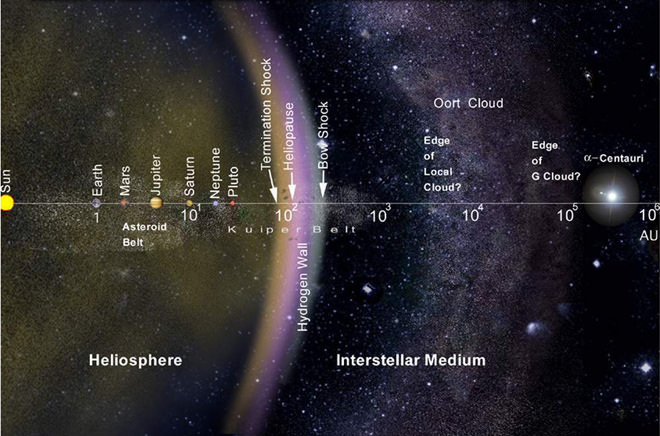 Oh and one more thing: “Interstellar Space” begins beyond our Solar System which means past The Oort Cloud not inside it! Mr. Murray, I can assure that you don’t understand the issue better than I. I am more than familiar with your two talking points and know that they are, at best, only true to a point, and not worthy of making such broad conclusions over as you have. First of all, the fact that IAU decision was made on the tenth day of the conference (when most of the members had already left) is not proof of political gerrymandering. And given that the majority of the 424 members who were still there were in favor of the decision indicates a good sampling of opinion. That, combined with the fact that the IAU has had several chances to review and revise the decision would seem to indicate that the 4% argument is misleading at best. Second, criticisms about Earth and Jupiter having “not cleared their orbit” were undermined a long time ago. The IAUs definition refers to objects sharing their orbit with other bodies in the way that Ceres, Pluto, Eris, et al. all do. Neither Earth nor Jupiter “share their orbits” with asteroids in the same way. They dominate the orbits of these objects and carry them along with them. Call Pluto whatever you want. But it seems to me the talking points against the IAUs decision are just that and are not backed up by anything of substance. P.S. you’re right about the Oort Cloud. Fixing now. Excellent article Matt, almost a small book! Is there universetoday for children? There should articles from Matt be. Interesting how astronomers use the word “ice” in regards to the “ice giants”. 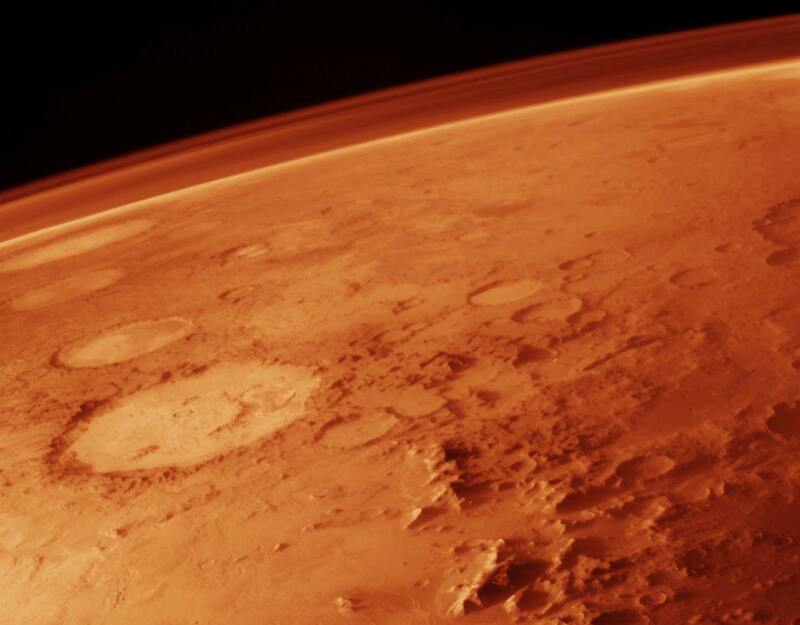 It refers to melting point of elements when the planets were formed, not representative of their make-up today. Uranus is certainly cold in the upper reaches, but they say the core temperature is about 5000K, almost the surface of the sun. We humans would consider most of Uranus to be extremely hot. They use the term “metal” in a novel way as well: anything below helium on the periodic table. I wonder about their use of the word “dust”. The explanation is very clear from reading the comments here, they just do it to piss people off. Astronomers are galactic trolls. Pretty soon they’ll rename the earth to “wakalixes” or something (when they barely have a quorum) and we won’t be able to do anything about it. A Small Person is still a Person a small Apple is still an Apple and a Small Planet is Still a Planet our own Sun for example is tiny compared to Betelgeuse (a Ori) but it is still a Sun End of Story…. Matt -gone are the days of people blindly accepting whatever the Great and the Good would provide them. And especially so when astronomy is involved. Just in the past few days, we’ve learned that amateur astronomers are as good as professionals in finding black holes, plus they helped discover a rare eclipsing binary star system. Then of course countless comets and variable stars are spotted and measured by those who just love the sky. This means your whining about people who are keeping the dwarf planets debate afloat, is misplaced at best, stupid at worst. Live with it. Whenever you post something about planets, it’s either very detailed with sources from all sides, or flawlessly biased. This is science when it’s live science. Astronomy is built on the discoveries of amateurs period. something in the heavens above! This has nothing to do with who discovers it. Its about how those discoveries are classified. The current classification method is established, regardless of whether or not everyone agrees with it. And for those who don’t, there seems to be a mad rush to tell others they need to represent it and agree with it, otherwise they aren’t being balanced or fair. There isn’t one current classification method that is “established.” There are at least two competing, established classification methods, the dynamical and the geophysical. The latter has as much if not more acceptance than the former in the planetary science community. Its adherents have chosen to bypass the IAU and ignore its definition instead of deal with its bureaucracy. Given the fact that the New Horizons data will determine much of what is written in the newest textbooks, the extent of support for the view of dwarf planets being a subclass of planets will become more evident in the near future. Some linked words are crossed out. I think those need correction. Next PostNext Will the Big Bang Go Backwards?